Every now and then a product comes along that just completely changes the game. I’ve tried just about every ‘relaxing’ bath product on the market with varying degrees of success. Some really do seem to leave you feeling relaxed and some, if we are being honest, feel more like you are (quite literally) pouring money down the drain. Olverum is completely different to all of these. For starters you don’t even need to take the beautiful glass bottle out of the box to smell the quality of the essential oils. Once poured into the bath the heavenly scent just completely envelops the room (and if the door is open, the whole house) The smell is just intoxicating, best described as that spa like scent you remember from any blissful massage you’ve experienced. 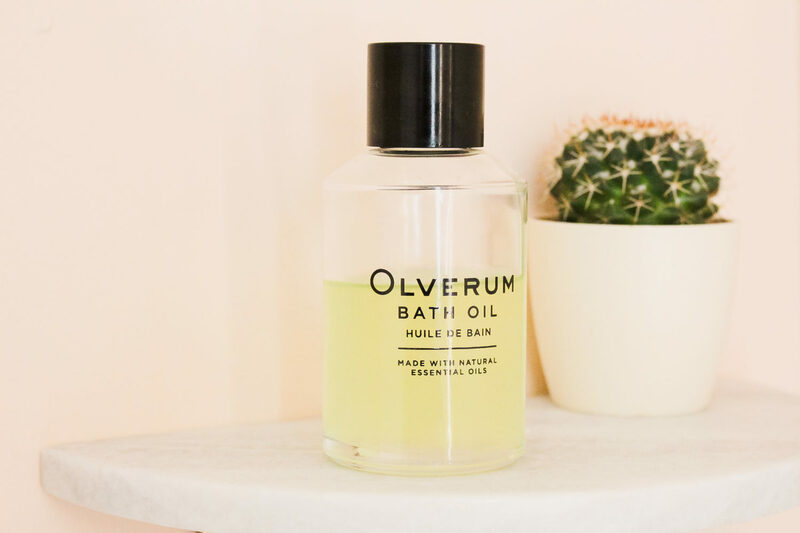 The product itself leaves your muscles relaxed and your skin feeling soft without being oily and works very well with other bath products (a lot of bath oils can make bubbles disappear) For me this product is my secret weapon when it comes to insomnia, it makes me sleep deeply, undisturbed, all night. 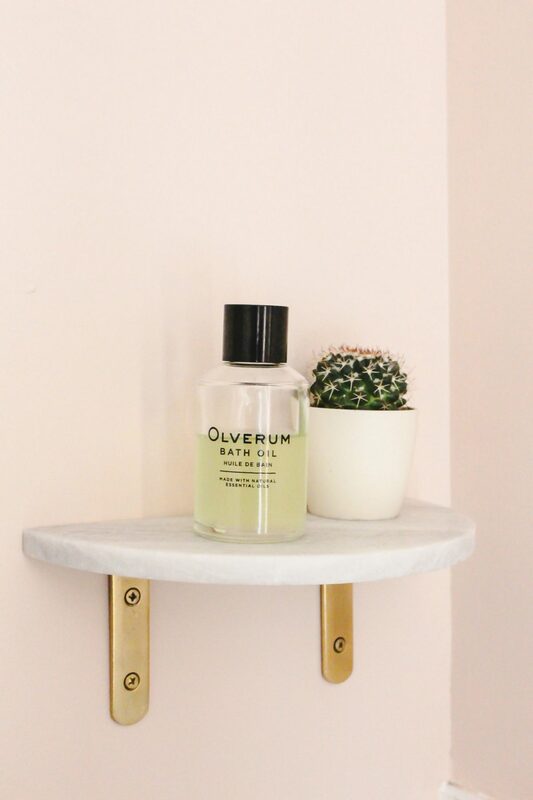 You can purchase Olverum from Olverum.com, Harvey Nichols, Liberty, Conran and Fenwick. St Tropez Spraycation Tour and Giveaway!!! Sounds amazing, one question does it work on Kids that seem to have all the energy in the world? Ah! I remember Olverum. One of those rare cases where the marketing guys asked guys like me to write about it too. I rather liked it in abath. Very relaxing indeed. Ooh, I think I should try this. I have had a terrible time getting to sleep the last few weeks. “Intoxicating”, sounds wonderful! It sounds gorgeous! It’s my birthday soon so maybe I’ll grab that for a treat. This sounds absolutely delightful! I just wish I had a bath now lol. We only have showers in the house now. Makes me miss it so much! This sounds divine! Luckily I have no trouble sleeping, but I do have trouble de-stressing, so this sounds like it’d be perfect! First I need to say you got a beautiful blog! I haven’t tried this bath product but it sure looks and sounds like a very good option for night owls like myself. Definitely, something to look into!